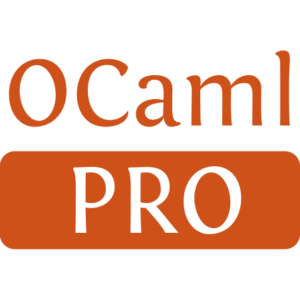 An ocaml wrapper for the Expat XML parsing library. 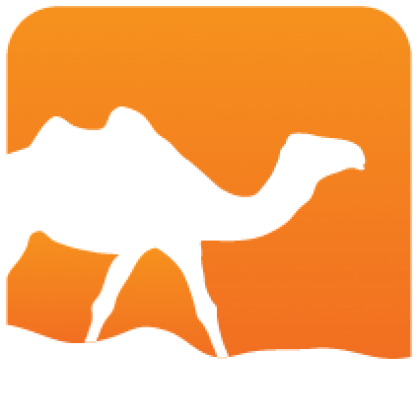 It allows you to write XML-Parsers using the SAX method. An XML document is parsed on the fly without needing to load the entire XML-Tree into memory.